Securing the fuse socket in case of maintenance. 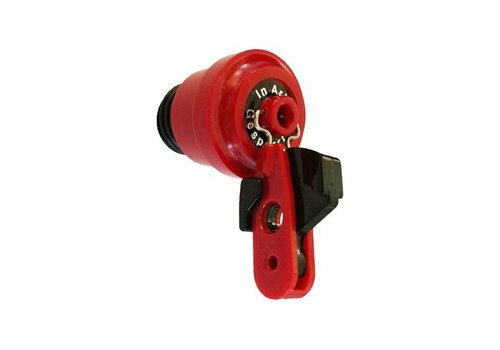 Not possible to mistakenly or unintentionally screw in bottle fuses. Suitable for LOTO application. 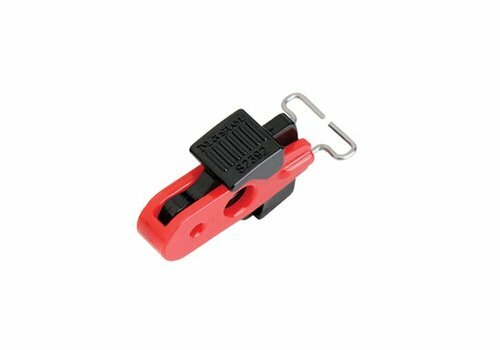 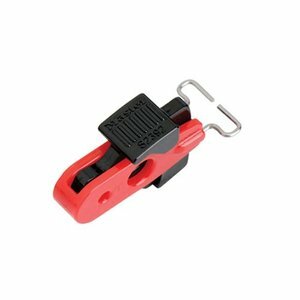 In comparison to many competition products, with hole to insert a padlock with up to 6.5 mm shackle diameter. Inlcuding yellow special key to apply and remove the device can be stored at the padlock shackle as needed. 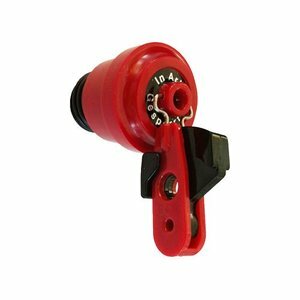 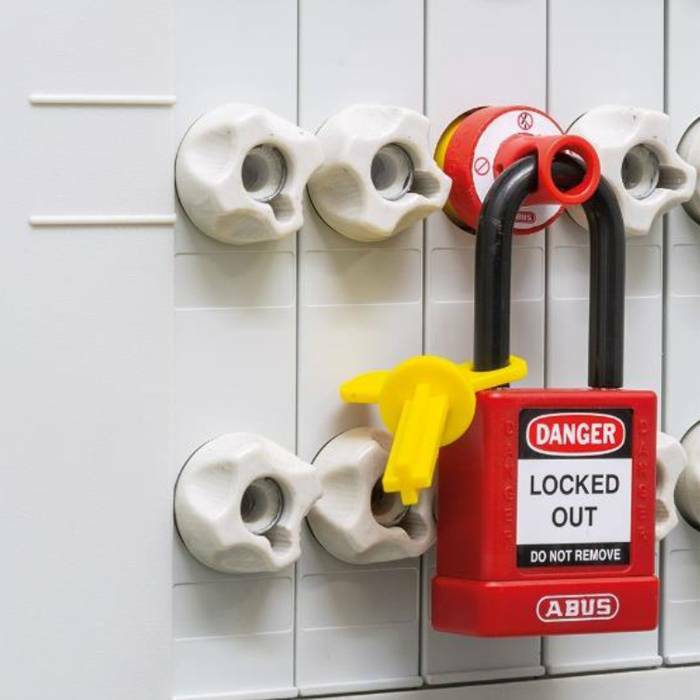 Hence, you can attach an appropriate lock with flexible cable in order to secure several bottle fuses in a row. 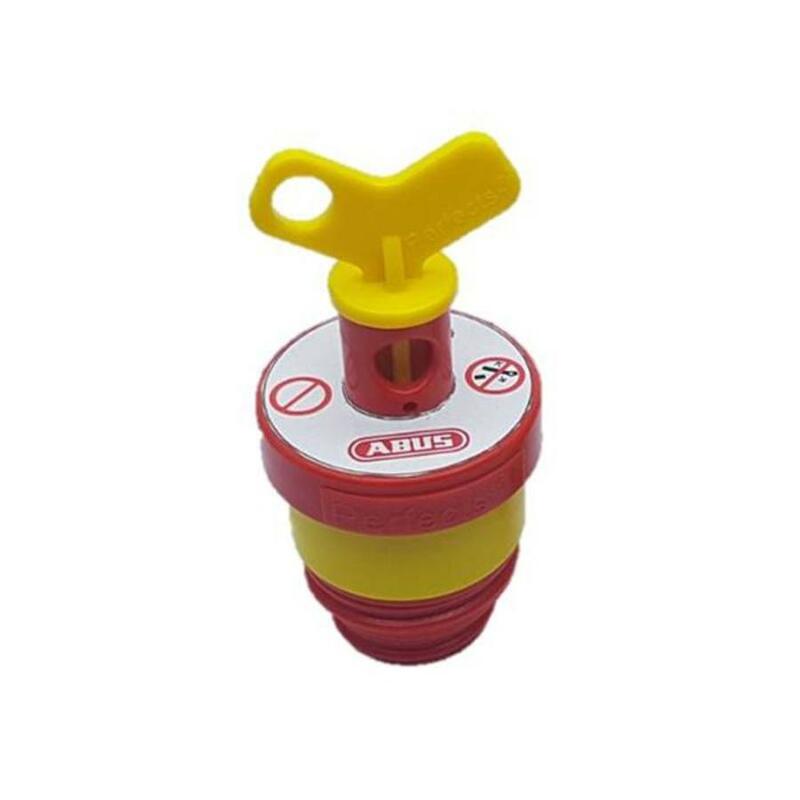 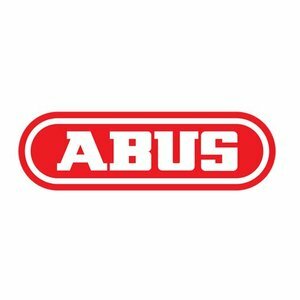 With corresponding warning label „Do not operate“-sticker with common warning signs and ABUS branding. 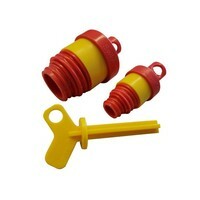 Insulation plugs dummies for fuses incl. 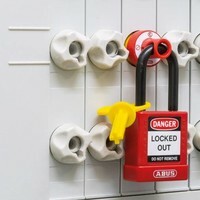 padlock adaptor. 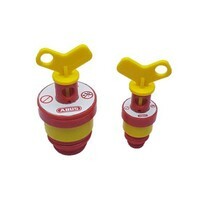 Insulation plugs dummies for fuses. Suitable for D01, ND, D02, D2/K2 (E27) and D3/K3 (E33) fuse holders. Insulation plugs for fuses with possibility for lockout with padlock. 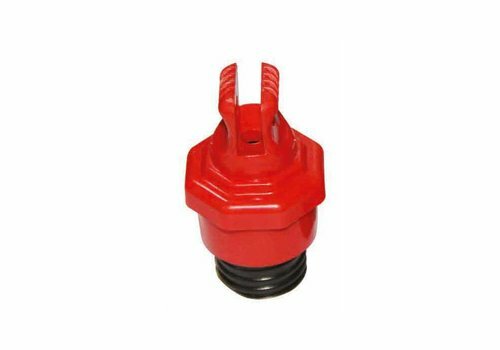 Special key for fixing fuse insulation plug dummies. 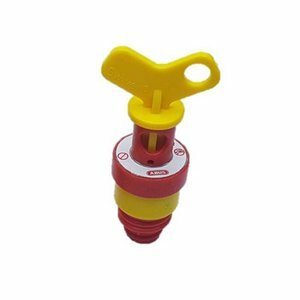 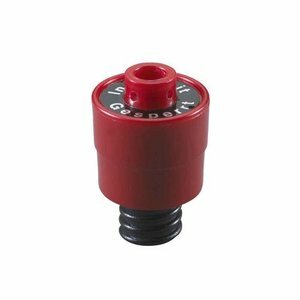 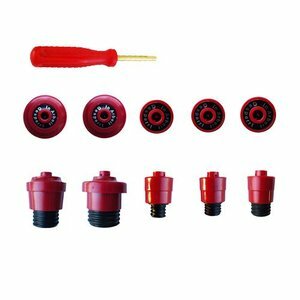 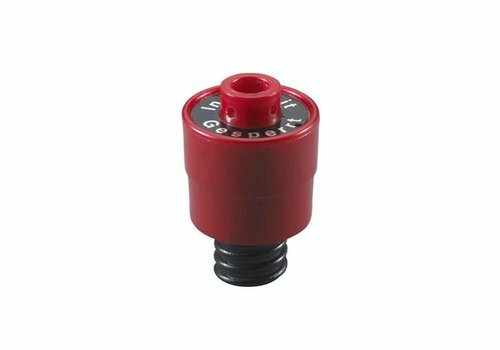 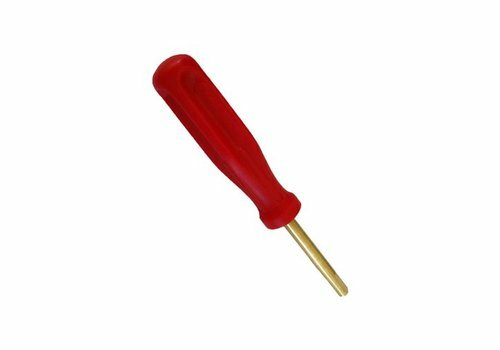 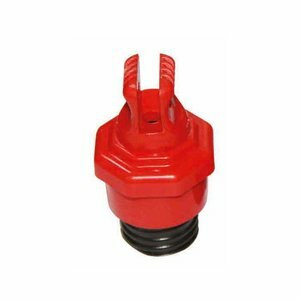 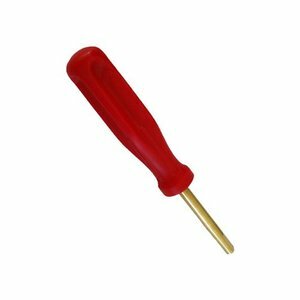 Set of insulation plugs dummies for fuses D2 (E27) and D3 (E33) incl. 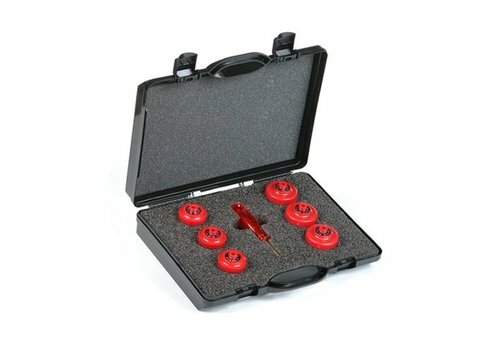 storage case. 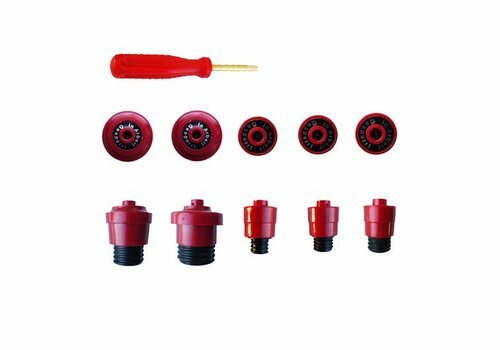 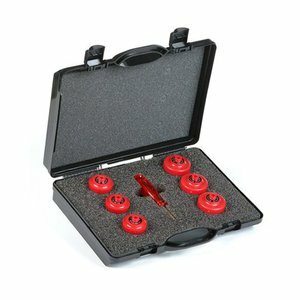 Set of insulation plugs dummies for fuses. 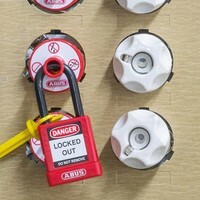 Padlock adaptor for locking out of fuse insulation plugs.